The Finance Department is an integral part of the Town of Liberty’s daily operations and long-term projects. The goal of the department is to provide quality management of the Town’s financial resources with exceptional customer service to the community. 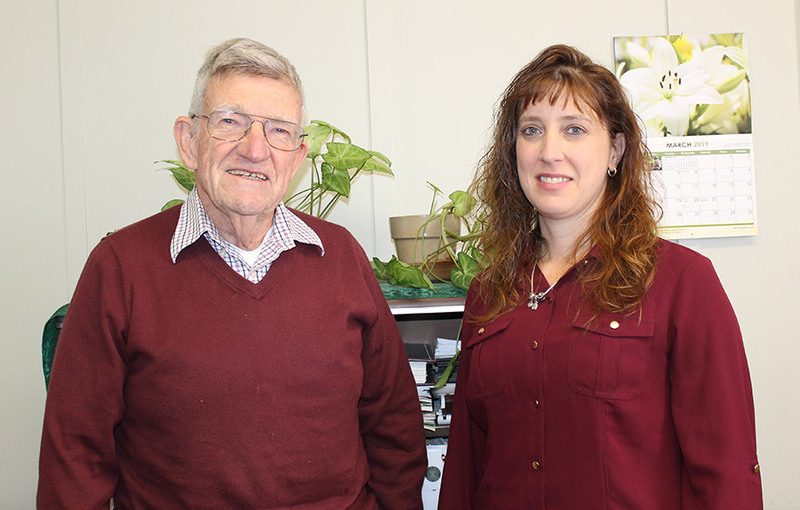 Led by Cheryl Gerow, Director of Finance, and supported by Earl Bertsch, Senior Accountant, the Finance Department is located within the Town of Liberty Government Center. As an office of two, the Department is open Monday through Friday, 8:00 a.m. – 4:00 p.m. The Town of Liberty Finance Department handles an annual budget in the amount of $8.7 million as well as the personnel and day-to-day accounting for the Town – including, payroll, accounts payable, accounts receivable, vouchers, budgeting and cash management. They are also responsible for preparing monthly and annual documents required by New York State, which provides accounting of the Town’s financial position. Earl has worked for the Town of Liberty for 31 years in the Finance Department and Cheryl has worked for the Town of Liberty for 22 years. When asked about what they enjoy most about their jobs, the team responded by reiterating how much they enjoy working together and tackling the unique tasks presented to them daily. In 2018, The Town of Liberty entered into a Shared Services Agreement with the County of Sullivan for Information Technology Services. The Town of Liberty works closely, every week with the Sullivan County IT Department for server maintenance and equipment troubleshooting. 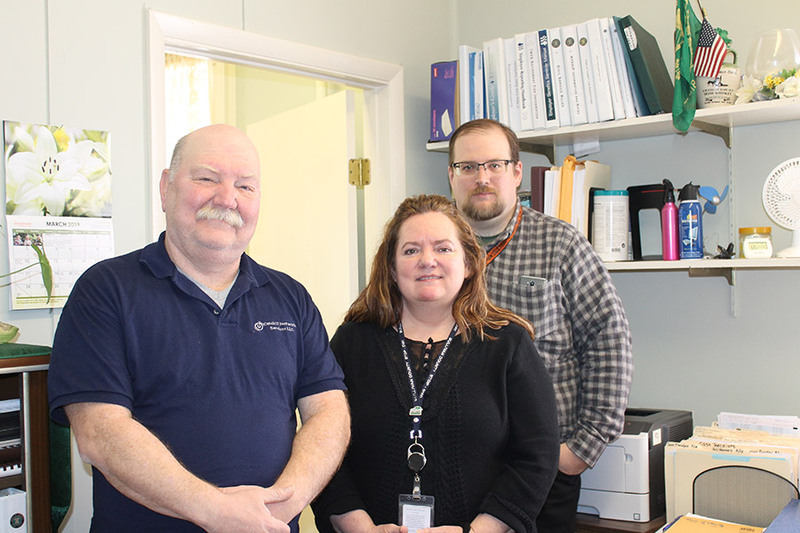 The County IT Department is led by Mary Ledoux, Director of Application Development & Support, Michael Angly, Senior Network Engineer and Daniel Wilcox Jr., Software Technology & Support. The County IT Department is on call at all times and on-site within the Town of Liberty Government Center, every Thursday between 9:00 a.m. and 1:00 p.m. The Finance Department can be reached at (845) 292-5772 or c.gerow@townofliberty.org.